Yet again, ADV Moto has come out with an awesome new review on Honda's 2016 model of the Africa Twin. 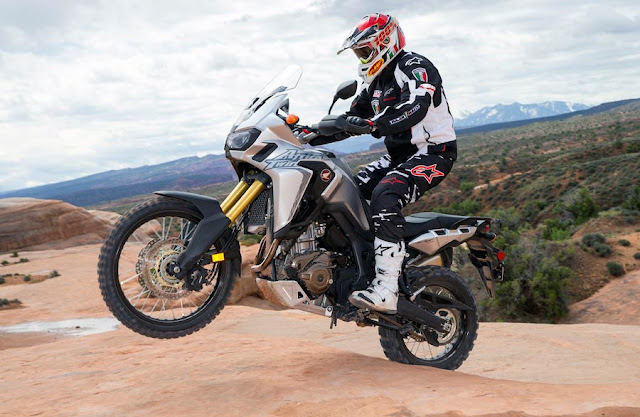 We've shared some of expert motorcycle journalist Scotty Breauxman's pros and cons about the bike and a taste of his thoughts on how it rides - but you've GOT to visit ADV Moto's page and read the whole article. Talk about on point. 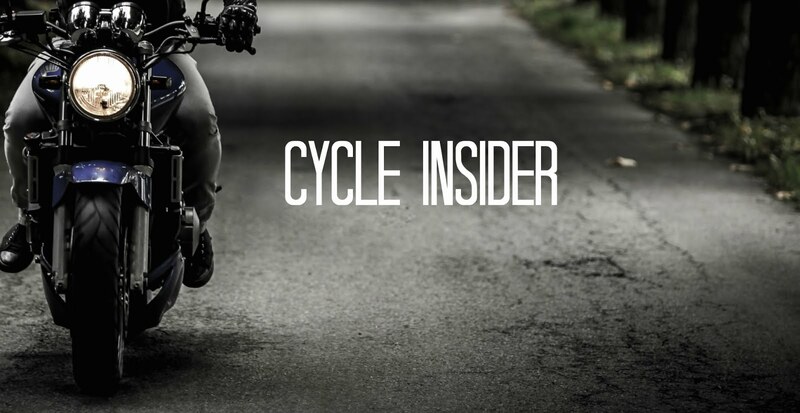 Not just helpful, but honest and super in-depth- which is what we all know we need when it comes to deciding what our next big bike purchase is going to be. Click here to visit ADV Moto's article on the Africa Twin for 2016! Let’s get straight to the point: The CRF 1000L “Africa Twin” has been so highly anticipated as the next standard of adventure that Big Red has no choice but to raise the bar for BMW, KTM and the others. Honda has come with their A-game and the final verdict may be surprising to riders of all skill levels and taste: I’ll take the DCT (Automatic) Dual Clutch Transmission model as the “do-it-all” adventure steed. Before we tried it in the dirt, the DCT model was dismissed as the intro/beginner model for newbies. After switching back and forth between the 2 models, we found the DCT to be more manageable, safer and fun to operate than its manual sibling. The DCT is actually a "net" higher performance machine whose transmission resembles a Porsche or Ferrari. With its left-side finger and thumb controlled "paddle shifting", the rider can override the automatic mode with subtle push-button up and down gear changes. Don't kid around, the standard model is a sturdy beast but the DCT is on another level. It takes a little bit of getting used to and riders will find themselves reaching for foot and hand levers for the first few miles. But after acclimating to the DCT system, the rider is relieved of using mind and motor skills on shifting and can focus more attention on line selection, throttle and braking. 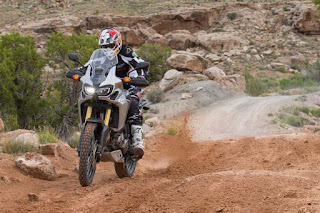 Read ADV Moto's FULL REVIEW of Honda's new Africa Twin! More motorcycle manufacturers should be offering demo rides and bike rallies. Here's my experience with Kawasaki's demo ride, and I hope it inspires more of the same!